I’m back!! As many of you have taken notice to (thank you for the messages! ), I’ve been a bit…absent…for the past month. That’s because – for those who follow me on Facebook – I had some news that was taking up a whole lot of my thoughts and time that would otherwise be devoted to trying to find new ways to be fit and that was hard to keep under wraps. But, now that it’s gone public, I can get back to doing what I love and sharing some of that with you! We are doubling our family by adding a set of twins to the mix! This is exciting and we feel beyond blessed by all of the support we have received from those close to us and those who we haven’t had a chance to be with for a long time. But, before the excitement, and under a lot of it, we’ve had our own process that has had ups, downs, moments of shock, fear and excitement all thrown in together. I want to share with you how we got to yesterday’s big announcement, and what’s helped us focus on the (very exciting!) big picture. Rewind a bit. Many of you know that in general, I’m not great at being pregnant. My first two pregnancies were challenges that never went quite according to plan until the moments that our two little guys made their perfect appearances. For awhile, we decided we were happy with our two, blessed that everything turned out and ready to move on. But, the desire to have more never quite went away. I truly believe that God puts specific desires on our hearts for a reason; mine has always been to have a family full of children. After my second pregnancy, I focused on myself for awhile, put effort into fitness and getting into shape and leaving our plans in the hands of the one that knows and guides our steps before we take them. A whole lot of life changes happened all at once: health struggles that resulted in surgery last October, a move across country to North Carolina, away from everyone that we know and love, a new job for John, a new life as a stay at home Mom for me and a lot of other things that we never could have dreamed up on our own. It was a crazy year! In the end of March and beginning of February, I started feeling off. Eventually, I broke down and took a pregnancy test. To our surprise, it was positive. We were apprehensive because of the journey of the past year, but excited! 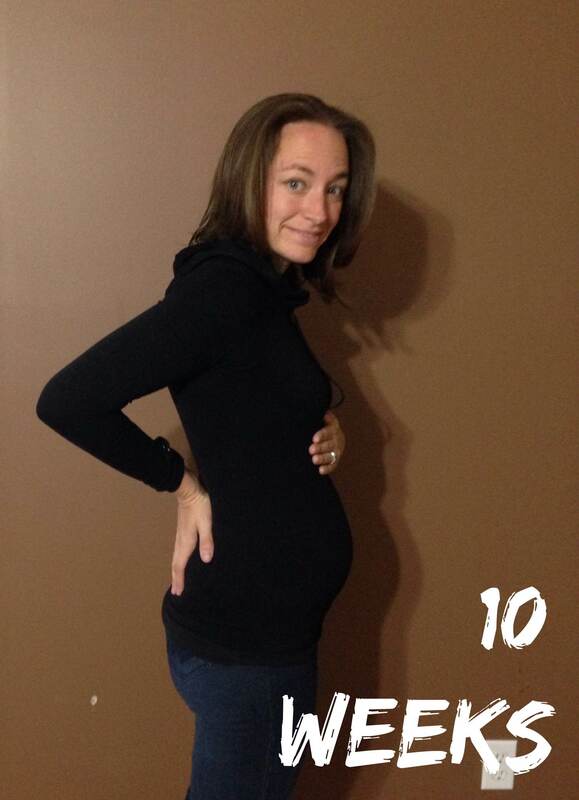 I had an early ultrasound around 5 weeks to date the pregnancy and we saw a single microscopic little one in there. The strangest part about all of this, is that during this time, I started having dreams about twins. This is something I only shared with John. We thought it was strange because we’d clearly seen one baby, but in my heart it just felt like something else was going on. We had the ultrasound…there was one! I felt silly that I couldn’t shake the feeling. Certain blood levels were a little high, but we saw one. I let it go. A few weeks later I went back in for another appointment. 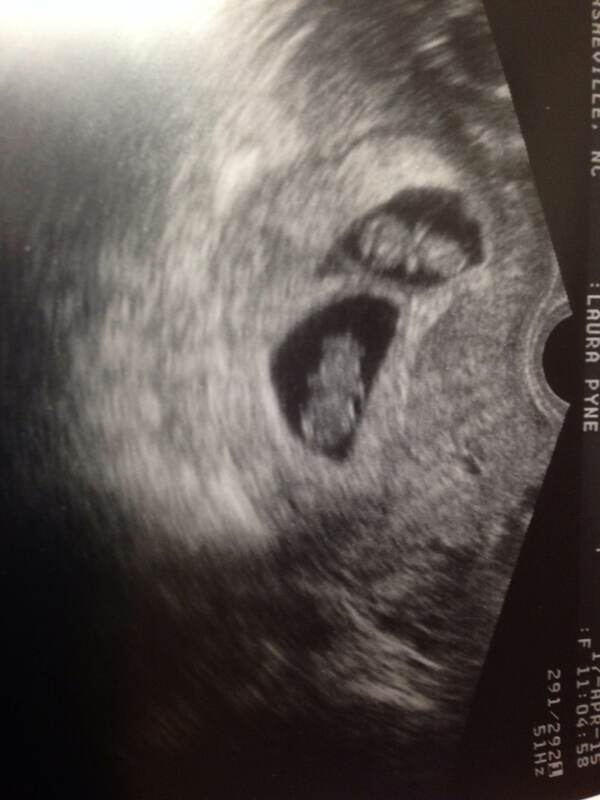 As the doctor did the ultrasound, the words “yep, there’s two,” came out of his mouth…”two…babies?” I asked? “Yep, look…one…two,” he said matter-of-factly (he’s a play it straight sort of guy hah). Even with the dreams I had, I was completely shocked. Stepping back from that moment, I wonder if I should have been less shocked. How many times has something been made clear to us, something that we chalk up to impossible? During these times, at least for me, I tend to cling to the rational knowledge that “I” have on my own, ignoring something that maybe I’m supposed to listen to and trust. This has happened many times in my life: the day I felt led to search for my own name online, leading to finding my birth family, the day it was clear that moving to Asheville, something I saw as completely beyond me, was the right thing for our family and so on. After that big “surprise” we started to tell those closest to us, with apprehension. Twin pregnancies are inherently high risk…from vanishing twin syndrome (yea, I never should have looked this up) in the early weeks to complications later on like pre-term delivery, growth restriction and risks to the mom, we were filled with excitement, but also with the feeling that this is something much bigger than us. We are here on our own. We are still figuring out how to live as a family of four on our own. We have the gear and energy for one baby…but two? Doubts have run rampant. But, through it all, there’s been this still, calm voice saying “trust me.” We don’t know what the future has in store…we don’t know how we’re going to do this on our own, but those fears and doubts are being answered with truth and realistic applications. We’ve grown closer to new friends in our new home. We’ve found a medical practice that understands my situation and is ready to meet each surprise with experience. The trials of my last pregnancy have not been as severe this time around. Each need has been met and we are going to trust that it will continue. This past weekend, we were given the opportunity to travel to Nashville for the Country Music and St. Jude Half Marathon and Full Marathon as part of Team Toby Mac and Run for Hope, thanks to SO many of you for your amazing generosity. While I was unable to complete the half marathon, I jogged and walked the 5k. I did it for the kids at New Hope Academy and for those supported by the efforts of St. Jude. Right now, we are in our own great unknown. We are optimistic and excited for what’s ahead, but once again we’ve found ourselves in that place that what we thought, dreamed and planned has become something much bigger than we could have come up with or devised on our own…something beyond us. But, as we found with our move…it’s a pretty amazing place to be. Sometimes we have great plans. We know what we want for tomorrow, the next day, next year and beyond. But, sometimes, we’ve gotta sit back, let go and watch what happens. We got to see Toby perform both of these songs and I was filled with this amazing calm…”see, I’ve got you covered. You may not have this on your own, but you’re not on your own,” is what I felt. How amazing is it when we think we’re doing something for others, that it turns out to be just as big for us? Thank you all for following along during all this, I’m sure I will have excitement to share as this journey progresses! Thank you for your kind thoughts, prayers and just for surrounding us with love during everything. 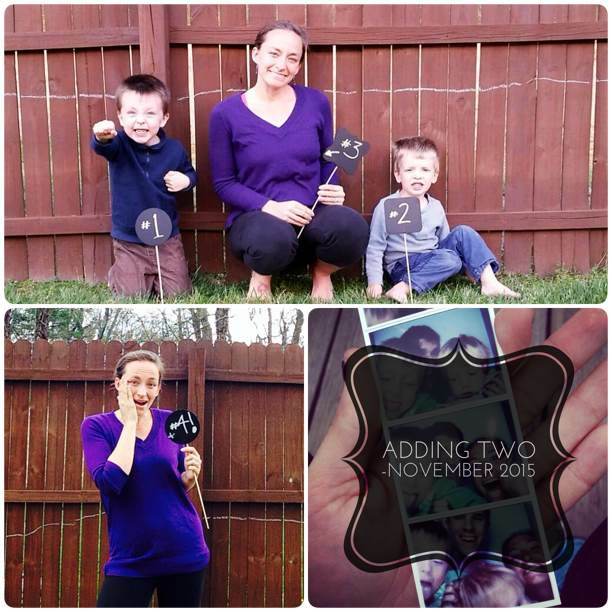 We’ve never really felt so blessed and are excited about what’s to come!